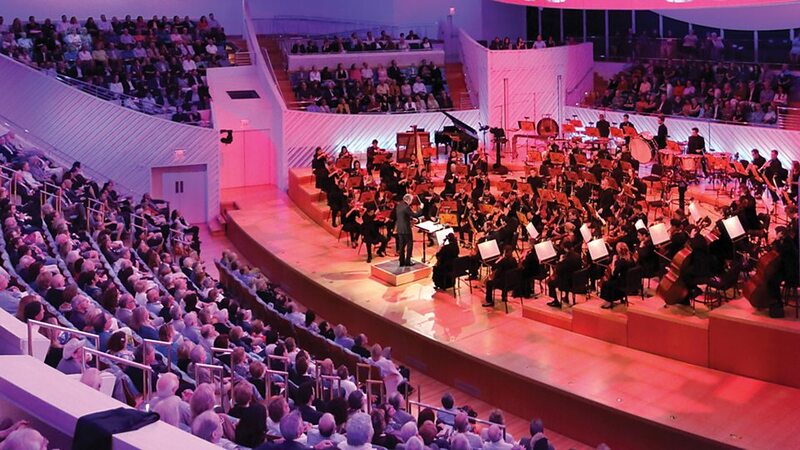 The New World Symphony is an American orchestral academy based in Miami Beach, Florida. Established in 1987, the organisation is a training ensemble for young musicians in their 20s in preparation for professional careers in classical music. Since 2011, the New World Symphony has its headquarters in the New World Center. 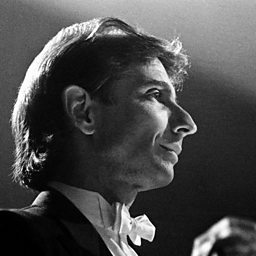 In 1987, Michael Tilson Thomas established the New World Symphony, with initial financial assistance from Ted Arison, the founder of Carnival Cruise Lines. 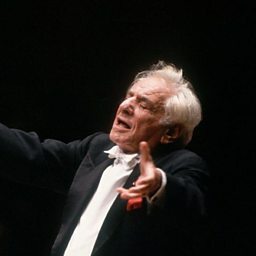 Thomas and Arison had similar visions of a training orchestra for young conservatory graduates to assist them in finding employment with professional orchestras. 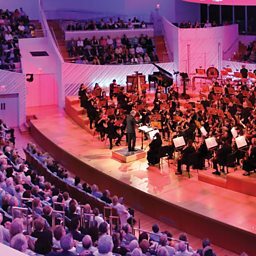 The New World Symphony gave its first public concert on 4 February 1988 in Miami. By the time of Arison's death in 1999, he had contributed $62M USD to the organisation. 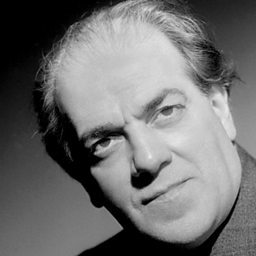 The New World Symphony offers three-year fellowships, where the programme offers a wide range of performance and educational opportunities in both domestic and international venues. The program offers opportunities for fellows to design and present their own concerts, which often feature seldom-heard works for unusual instrumentation. The training also includes mock auditions, financial management, donor and media relations, as well as opportunities for teaching in local schools.